Unique history. This hotel has been special since it was first opened in 1937. 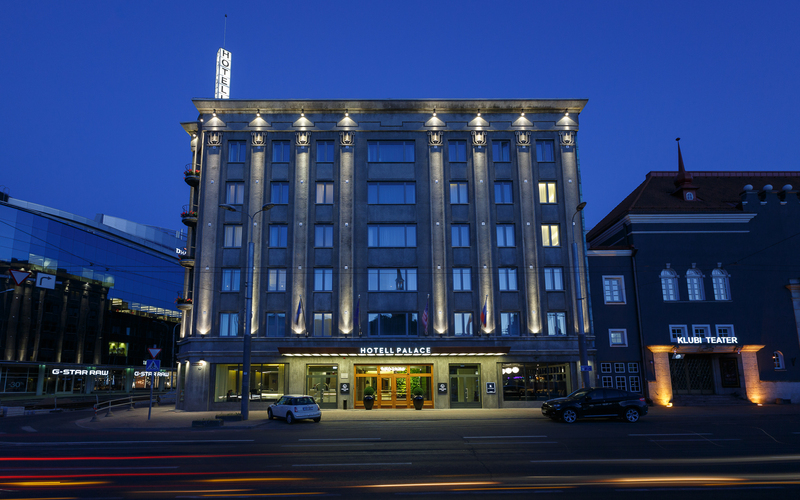 Back then it was the flagship hotel of Tallinn and all of Estonia, entertaining important guests of the state. During the Soviet era the hotel belonged to the state, but in 1989 it was the first business to return to private ownership. 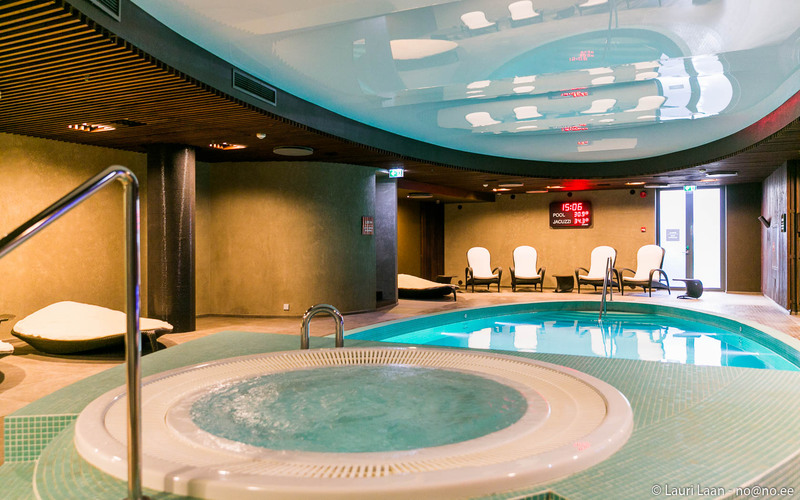 Today the hotel is still one of the best in Estonia. 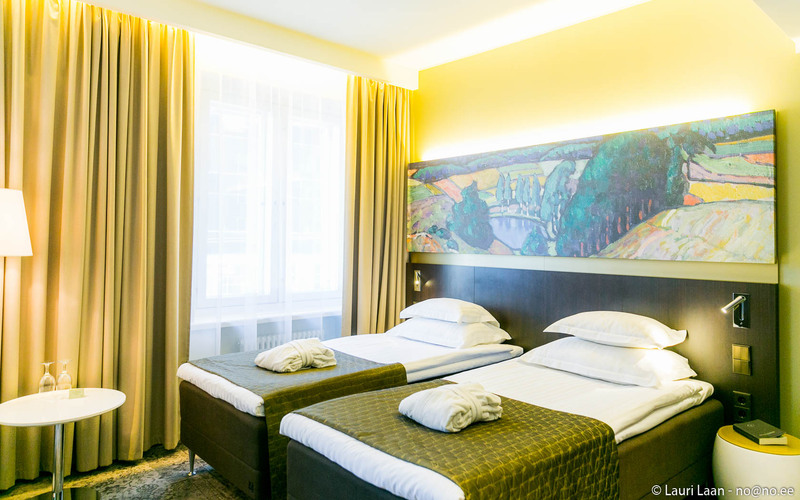 Palace also sets themselves apart by having a repro of a Konrad Mägi painting in each of the rooms. Relaxing. The basement floor houses a small leisure centre. For some reason it is not often mentioned, however a visit really rounds out the Palace experience. Restaurant. 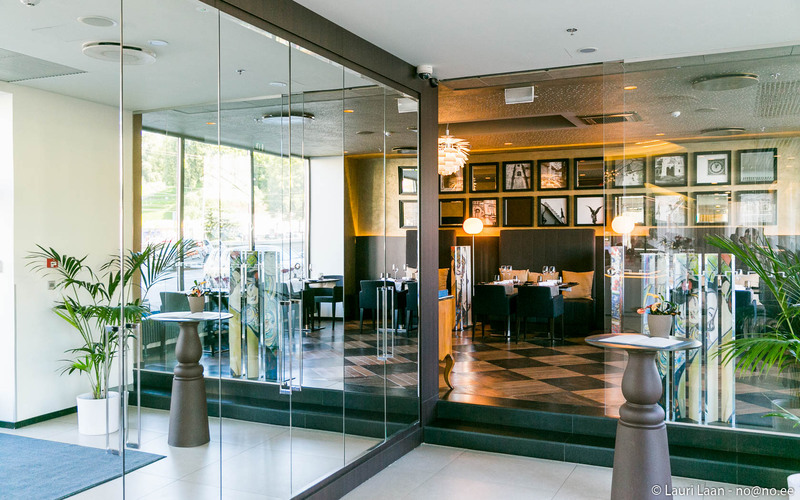 The hotel restaurant, Konrad, is named after the same painter whose paintings decorate the walls of the rooms. He was an expressionist and chef de cuisine Andrus Laaniste brings this influence into the food as well.